October 2011. A difficult month. A difficult year for many, but particularly for the beautiful family depicted below. It’s a story I’ve held dear for over 6 months. Wanting to share but thinking there was never a right time. It was too soon perhaps? How do you share the story filled with sadness anyway? Most of what I do is joyful and full of happiness. A smile. Some laughter. There is life and love and everything in between. But this. This is sadness at it’s core. The story of a man, far too young, diagnosed with Cancer. The story of his passing just eight days after our photo session, far too soon. Then it clicked, this isn’t just a story of sorrow. There are many stories intertwined; a story of life, and love. Of hope and togetherness. 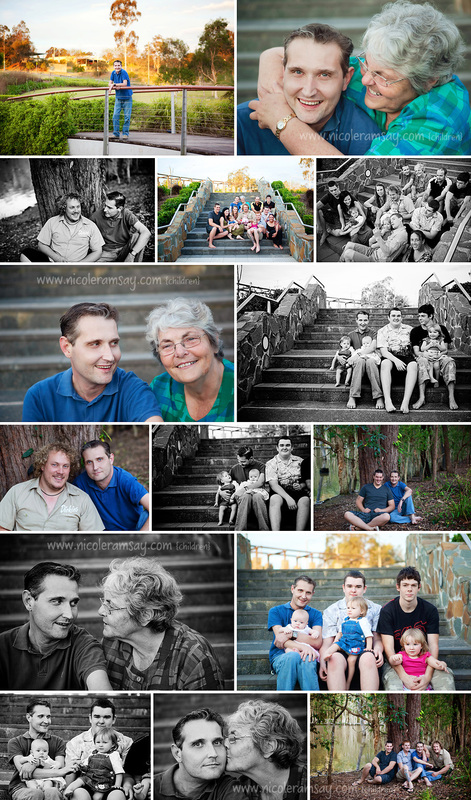 Of family and memories. Michael was a man of many talents, but the most notable was his ability to interact with children. I had the pleasure of knowing him for eight years. I saw his friendly face every time I dropped off and picked up my children from their kindy. 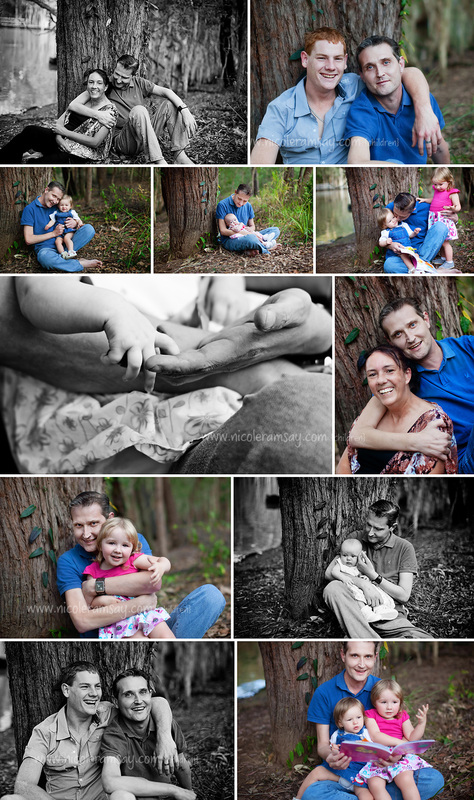 When I first started photography over five years ago now, he was one of my biggest supporters. He was like a little champion of mine waiting in the corner ready to promote me at every opportunity. He loved to talk with me about my work…he had a keen, genuine interest in everything I photographed and it made me feel like I was doing something right. 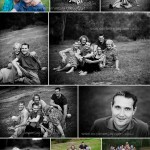 So when Michael was diagnosed with Cancer I wanted so very much to photograph him with his family. I knew there wasn’t much I could offer him. But I could offer him this. In typical Michael fashion, he didn’t accept my offer. He refused saying he didn’t like having his picture taken; just taking them. I did everything I could to try and persuade him otherwise, knowing just how much it would mean to his family. There were no family photos. Because Michael tended to avoid the camera. I wanted so badly to create some memories for him and for his family that it pained me thinking I had failed at convincing him how important it was. And then it happened, he changed his mind. 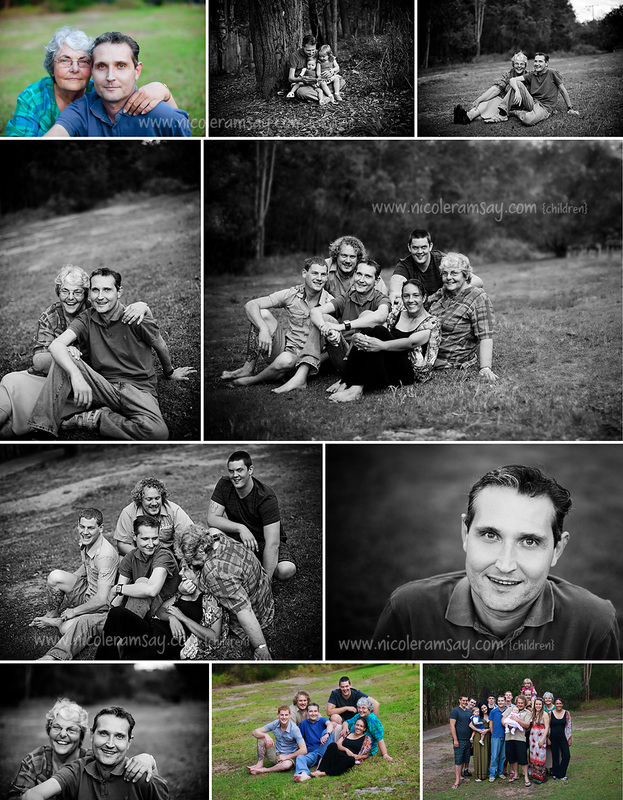 So, a few weeks after his diagnosis we organised a shoot with all his family. The day was beautiful. The sun shone bright. The sky was blue. People laughed, and in those moments, the love was genuine. The life in his eyes real. And just for a second, maybe people forgot why we were there. I do hope so. Sadly Michael never got to see the beautiful images his family now has. For weeks after the session, following his passing, I wondered whether I did a good job. Did I capture his true essence? Was this Michael staring at me on my computer screen? Would he be happy? Then Lily, saw an image of him on the screen, one that didn’t make the cut, and she said to me in this abrupt kind of voice, “That’s not Micheal’s real smile!”. I looked at her, confused because in typical five year old fashion I did not see what she saw. He was smiling. “Really” I replied. Quickly I tried to shuffle for another picture. It popped up on the screen, and she smiled, tears in her eyes and said “Mummy, that’s it. That’s his real smile” and walked off. In that moment the tears rolled down my cheeks. Not tears of sadness. No they were not. They were tears of happiness, rolled in with a sense of relief. Relief that he was looking down at me chuffed I had created something that his family and friends could hold onto. Something that he would be proud of. Because at the end of the day, the one thing I created was the one thing that stayed behind. Memories. True, honest memories.